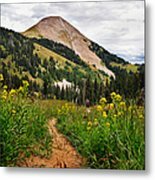 Hiking In La Sal iphone x case by Adam Romanowicz. Protect your iPhone X with an impact-resistant, slim-profile, hard-shell case. The image is printed directly onto the case and wrapped around the edges for a beautiful presentation. Simply snap the case onto your iPhone X for instant protection and direct access to all of the phone's features! Thanks all! It's a wonderful place to hike as well as shoot. Congratulations on your sale Adam!! Very nice capture, Adam! I really like the serenity of the scenery. The perspective and depth to this piece are great! love the pathway leading back into the unknown regions of the hillside! Nicely done! Hi Adam, This is a perfect example of clarity and DOF in a photograph. Well done and congratulations. 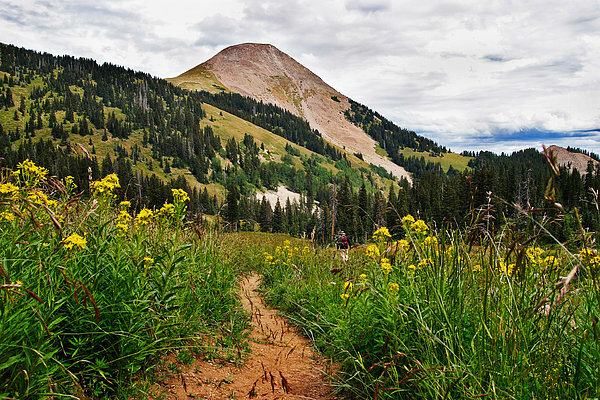 La Sal mountain hiking trail showing Mount Tomasaki in Utah east of Moab. Copyright � Adam Romanowicz. All Rights Reserved.